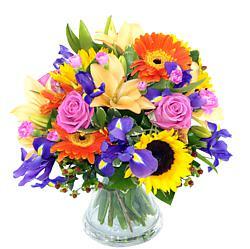 Our florists love making bouquets and arrangements for UK flower delivery, and we can send flowers to Lower Moor, Hereford and Worcester for you. 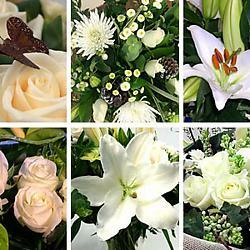 We have a wide range of Roses, Freesia flower bouquets, and Lilies, as well as Classic Bouquets and our Colourful flower Bouquets, and our range of Flowers under £21.00. Our home page provides more information on our extensive range of next-day flower delivery services, all of which are available for next day UK flower delivery to Lower Moor, Hereford and Worcester, Or indeed anywhere in the UK! 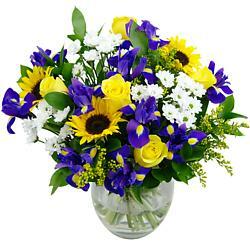 Giving someone a bouquet of flowers during their birthday or on a special occasion is a wonderful gesture. 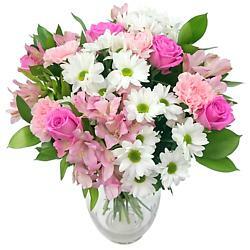 And when you want to send flowers to Lower Moor, Hereford and Worcester, we can help you out. 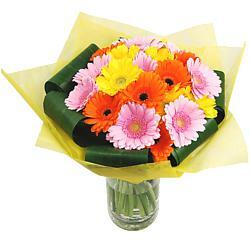 You can choose from our collection of bouquets that are perfect for occasions such as anniversaries, birthdays, Mother's Day and even days when you just want to make someone smile. We also offer next-day delivery service so if you want to take advantage of that, make sure to order flowers for delivery to Lower Moor, Hereford and Worcester as early as possible. If you need to send flowers to Lower Moor, Hereford and Worcester for delivery today, we have a range of flowers on our Same Day Flowers page. 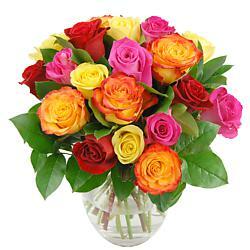 Flower delivery information for Lower Moor, Hereford and Worcester. 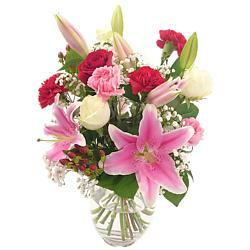 Our flowers delivery services in Lower Moor, Hereford and Worcester are usually made by DPD or Royal Mail Special Delivery. 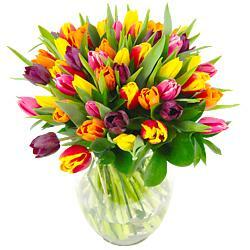 99.9% of our flowers are delivered by 5pm on the requested day - (more commonly before noon), except UK Public Holidays. We also offer a range of next-day flower delivery options in Lower Moor, Hereford and Worcester - specific information is available during checkout. At appropriate times of year we can also deliver Valentine's Day flowers, Easter Flowers, Mother's Day flowers, and Christmas Flowers to Lower Moor, Hereford and Worcester. There is no small print! When you order flowers for delivery in Lower Moor, Hereford and Worcester with Clare Florist, that's exactly what you get - flowers delivered in Lower Moor, Hereford and Worcester, without any fuss.